Our experienced facial plastic surgeons can perform a variety of surgical procedures to help you look younger! 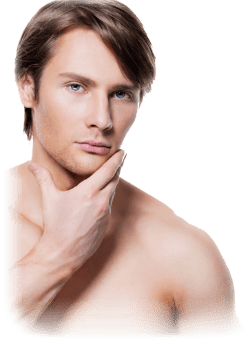 If you have loose or sagging skin, wrinkles, or excess fatty tissues, you may be a good candidate for facelift surgery. We offer a few different procedures, including short scar facelifts, which has less downtime than a full facelift. Facelifts can also be combined with eyelid surgery, brow lifts, and neck lifts to achieve outstanding results. After undergoing facelift surgery, patients should avoid strenuous activity for at least a week. Bruising can last for up to three weeks, and many patients do not return to work for up to two weeks. 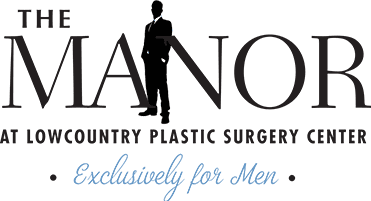 To learn more about facelift surgery, and if you are a good candidate, contact The Manor at Lowcountry Plastic Surgery Center today!